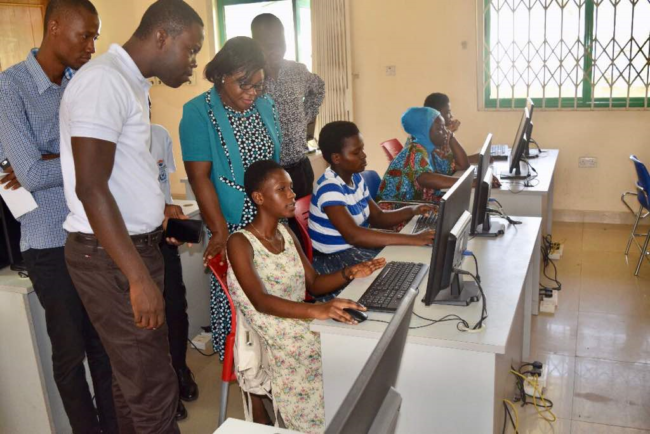 The institute of ICT Professionals Ghana (IIPGH) in collaboration with Computer Science & Engineering Department of University of Mines & Technology (UMaT) organized coding (computer programming) class for JHS/SHS graduates who are currently on vacation in Tarkwa municipality. The first batch of students completed the one (1) month intensive practical training course on Monday 30th July, 2018. 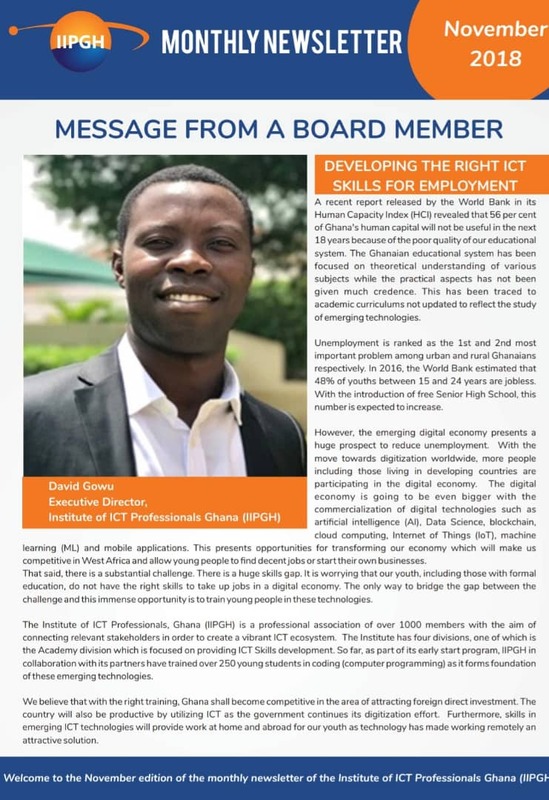 The Executive Director of the institute of ICT Professionals Ghana Mr. David Gowu joined the Head of Department (HoD) of the Computer Science & Engineering Department of UMaT and other lecturers of the department to assess the impact of the training. All 23 students were able to create their unique websites and added relevant content. Some of these students before enrolling for the training were unable to properly use the computer and could not type using the keyboard. But within 4 weeks of intensive, structured and practical training they are now very conversant with the computer and developed websites. They now use the internet for research among others which serves as the first step towards acquiring 21st century digital skills. Major stakeholders involved in the program were pleasantly surprised by the impressive performance demonstrated by the students. 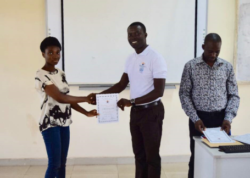 Some students were able to demonstrate their entrepreneurial skills by developing websites for targeted areas such as tourism where a student developed a one-stop website for all tourist places in Ghana. Others developed ecommerce website for made in Ghana products and fashion lines showing different designs that promote local fabrics and our local clothing industry. Certificate of participation was issued to all the students and they were advised to continue practicing and improving on what they have learnt. Mr. David Gowu admonished the graduating students to take this program seriously so they can also compete with other students learning coding across Ghana and the world at large. 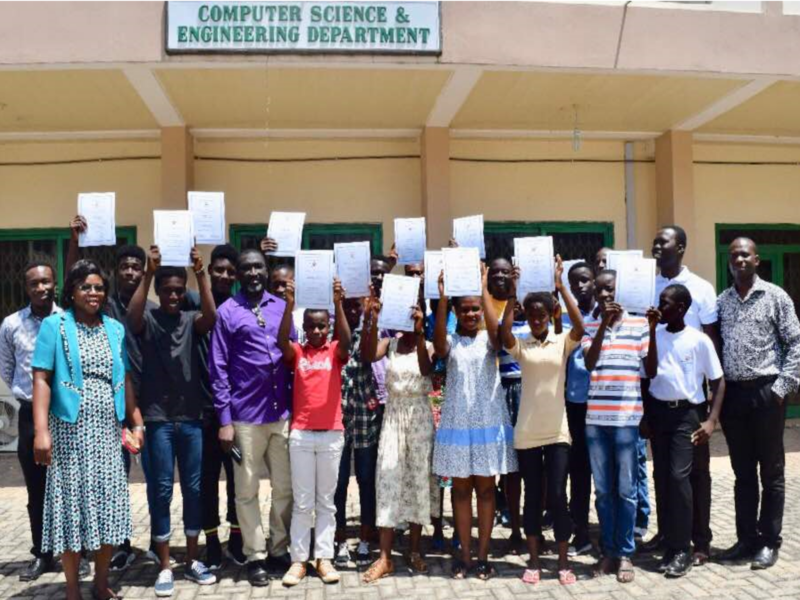 On her part, the HoD of Computer Science & Engineering Department Mrs. Cynthia Boye commended the students for their perseverance and advised them to think of how to use their newly acquired skills to start an online business while still continuing with their education. She also added that this digital skills training program can be extended to young people in deprived communities within the Tarkwa Municipality if corporate organizations, NGOs and other stakeholders support this initiative through sponsorship. Prior to the closing ceremony, some selected students with their instructors were invited to the local Radio Station Dynamite 88.9 FM to share their experiences. Mr. William Agangiba and Dr Vincent Nofong (Lecturers from UMaT Computer Science and Engineering Department) praised the students for completing the course successful despite initial challenges of adapting to the program. Mr. Peter Ayittah who was among the first instructors from IIPGH office in Accra explained that coding is the future and all students should be given the opportunity to learn programming. 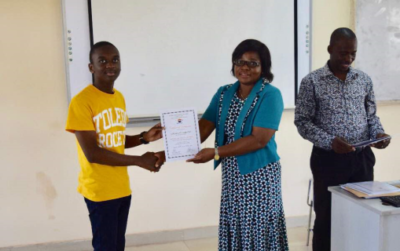 Master Selase Gowu who is among the pioneers that started the IIPGH coding class in Accra shared his experience on how he started with a programming language called scratch and now developing websites. 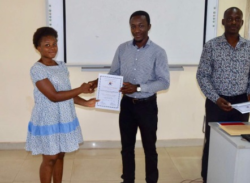 Esi Essien and Obed Allotey-Babington being participants of the coding program in Tarkwa said the course was an eye-opener into the world of programming and encouraged other students to join the next batch of the course slated for 6th August, 2018. The new intake shall include student from primary school, JHS and SHS who are currently on long vacation. 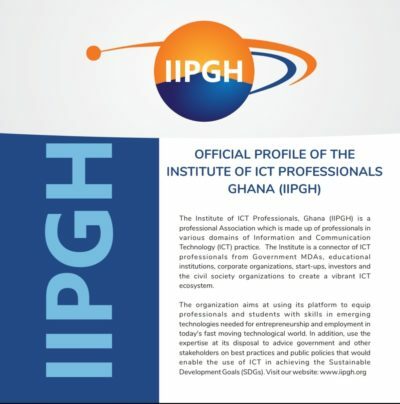 The Institute of ICT Professionals Ghana (IIPGH) a professional association in Ghana in collaboration with its partners across the country is embarking on a major program to get children, teenagers and graduates to learn Computer Programming. The first phase of the initiative named “Project 500” aims at training 500 children, teenagers and adults in computer programming that would give them practical skills in website development, design of games and other software applications. 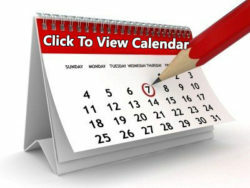 Classes are being organized at Pioneers International Academy in Tema Comm.25, Educase Literacy Consult at East Legon, Alpha Beta School at Dansoman, East Airport International School at East Airport / Spintex, Ghana Technology University College at Tesano, Rosharon Montessori School at Tema, University of Mines & Technology at Tarkwa, Manet Court Estate, Spintex, The Light Academy in Adenta, Peculiar International School at Kasoa, NIIT Kumasi and Tamale. Details of these locations can be found on www.iipgh.org . Coding which is also called Computer Programming is what makes it possible for us to create computer software, apps and websites. Our browsers, operating systems, the apps on our phone, Facebook, WhatsApp etc. are all developed by coding. Coding can help the individual build critical thinking, problem solving and analytical skills. 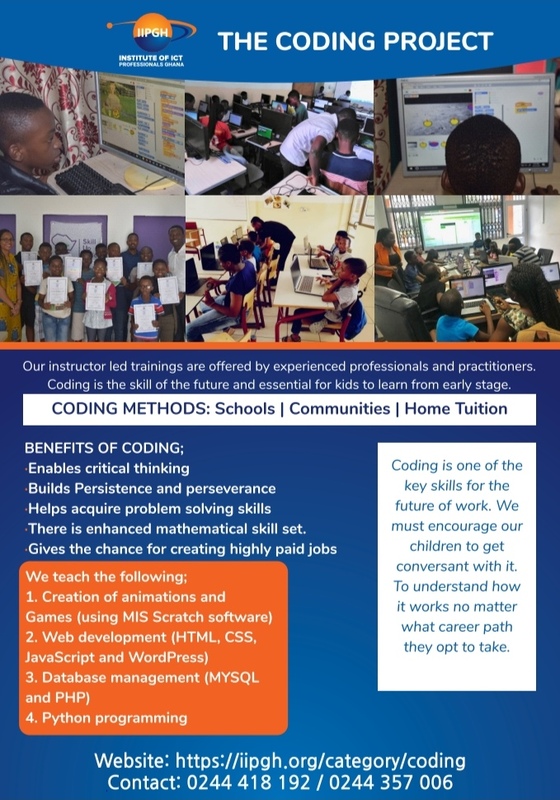 In addition, by acquiring the skills of coding one can become a career programmer and develop websites, software and apps for individuals and businesses.